Startup&Angels concluded its sixth Phnom Penh event on 22 March, with over 100 participants attending the informative networking event, and hearing top advice from some of the leaders of Cambodia’s ever-growing startup and entrepreneur ecosystem. Sponsored by JetBrain and held at the office of French BRED Bank, this years event was dominated by discussions of fintech and e-commerce, including from our own co-founder, Adrienne Ravez. “What is going to drive the growth of the digital economy overall, but e-commerce in particular, is definitely going to be entrepreneurs. Through these active entrepreneurs, we can feel the energy and the vision that will bring added value to the Cambodian economy,” she said. Matthew Tippetts, founder of digital payment’s startup Clik, expressed his view of the value of consumer data in the growing fintech space. “The future is actually data, and how we can use data for growing a business… Especially for markets like Cambodia, with 60 to 70 per cent of all payments done with cash, a business doesn’t have much of an understanding of who its customers [are] beyond the contact with its customers,” he said. It was great to see some of readers at the event, and we look forward to Startup&Angels’ return to the capital. 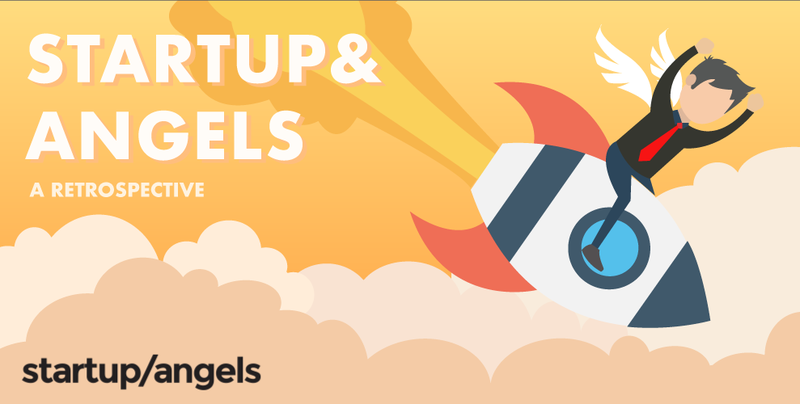 Check out the Startup&Angels Facebook page for more information of what they are doing in Southeast Asia.